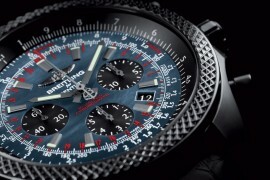 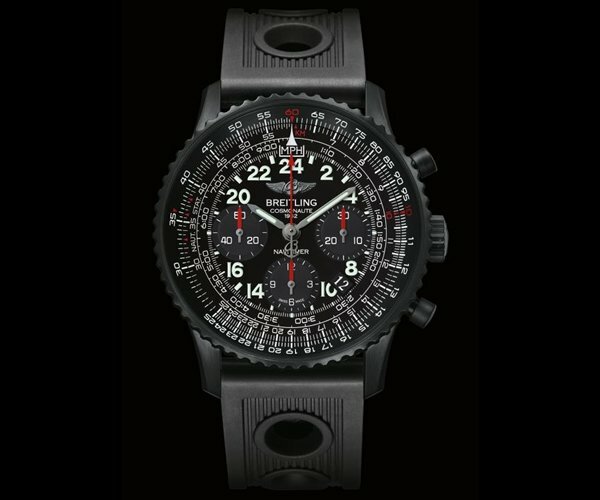 Breitling’s Colt model has a new face. 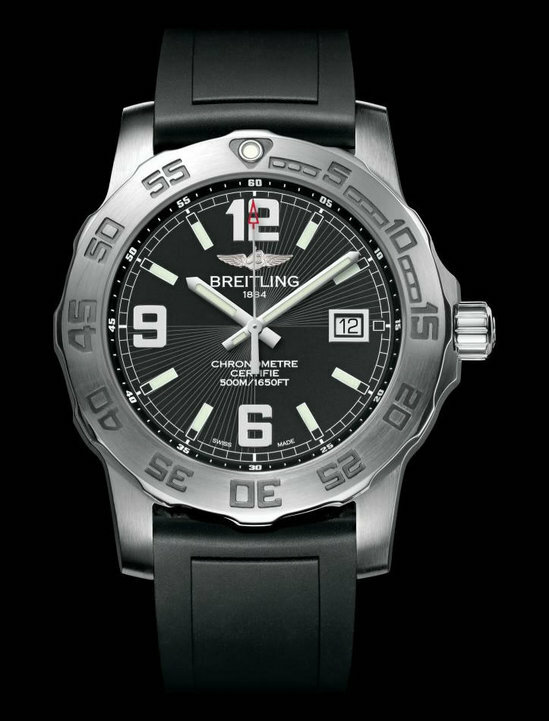 Retaining old characteristics such as reliability and performance, Breitling has injected their Colt timepiece with new and improved features. 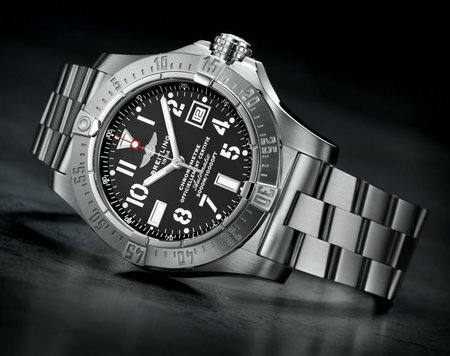 The 44 mm diameter steel casing is AR-coated sapphire crystal. 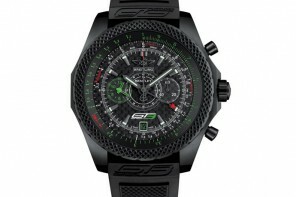 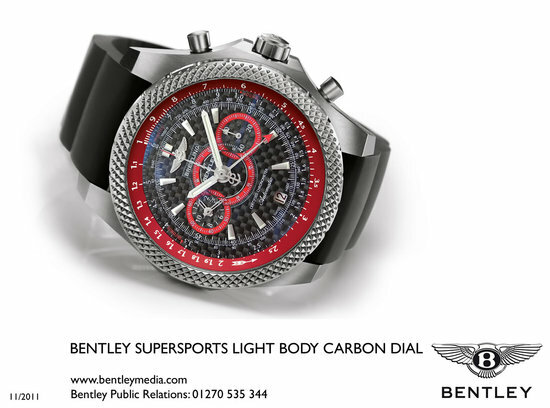 It is available for both sexes in chronograph and non-chronograph versions. 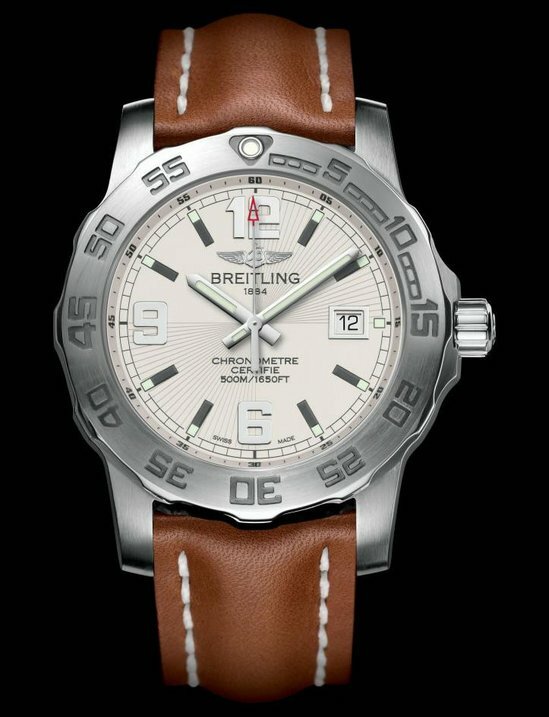 The non-chronograph stainless steel watch is for the ladies with thermo-compensated movement, calendar function and is water resistant up to 500 meters. 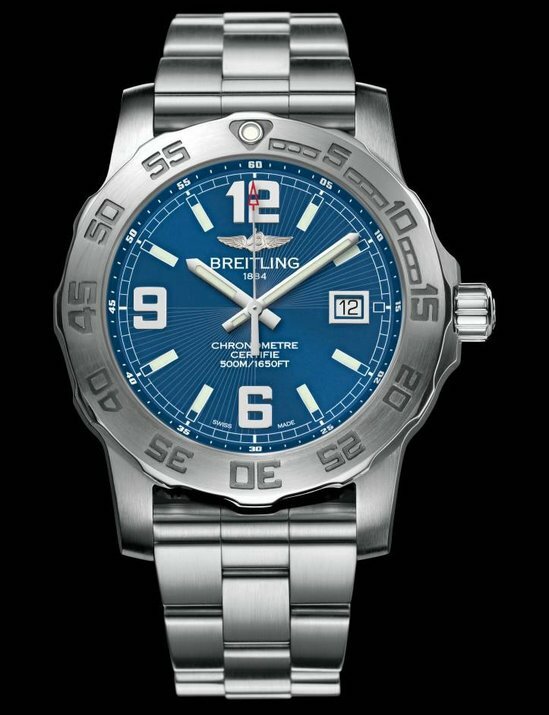 For those interested in flashing some bling, the optional bezel is embellished with gemsets with a choice of Volcano Black, Stratus Silver or Gun Blue dials. 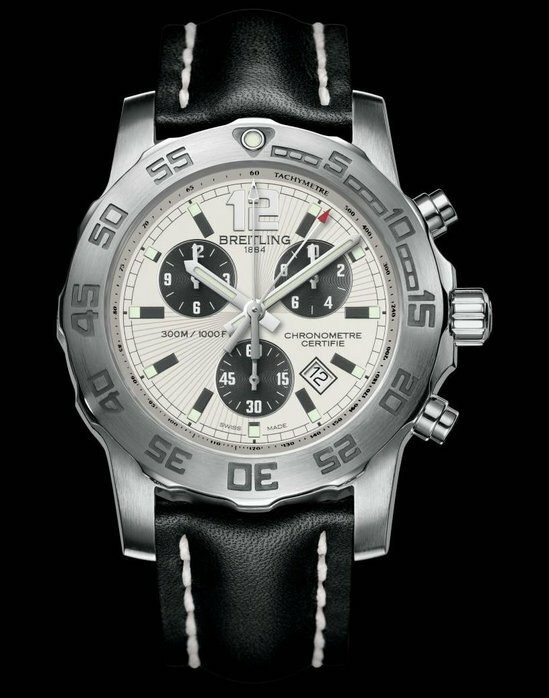 The other chronograph watch is stainless steel with 73 caliber movement. 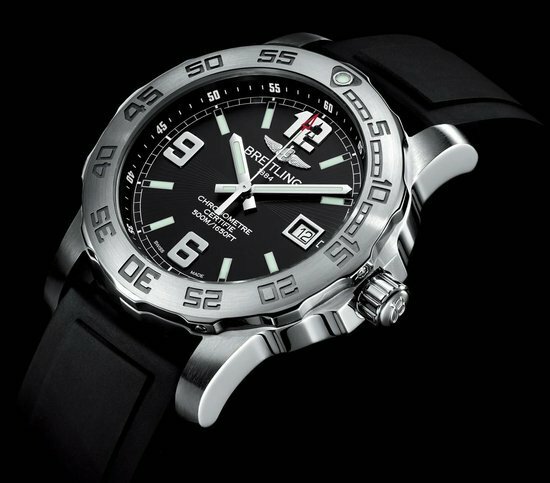 Since it is AR-coated sapphire crystal it is water resistant only up to 300 meters. 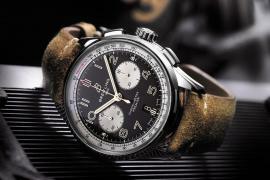 The dial and strap options remains the same as the non-chronograph timepiece. 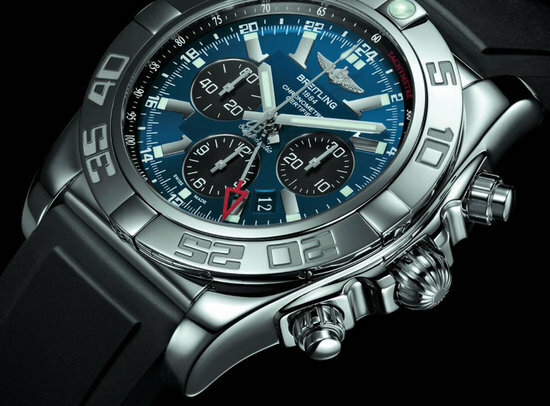 Other features include 1/10th of a second chronograph, 60-minute and 12-hour totalizers with split times and calendar functions.